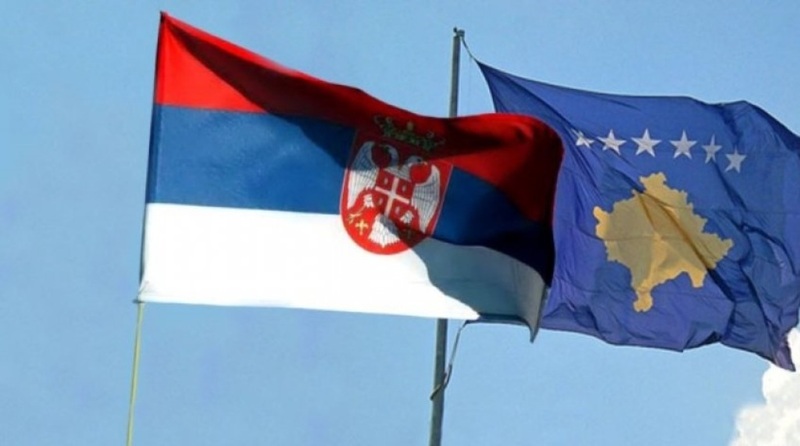 Final deal between Kosovo and Serbia? Serbia’s proposal for the normalization of relations with Kosovo could also include the idea for partition based on ethnic lines, in an attempt to keep the territories inhabited by a Serb majority in Kosovo. However, a detailed plan as to how this could be made possible has not yet been made public. This partition is seen as the most plausible option in order for the two countries to recognize each other and continue their EU integration path. While state officials in Kosovo have denied such option, Serbian officials are not happy with it either. Serbia’s president, Aleksandar Vucic has declared that he will do nothing without the consent of the citizens. Vucic said that every solution concerning Kosovo must firth go through the verdict of the Serb citizens. “I have said it many times, I will not do what they did in Macedonia where people voted against the deal in the referendum, while the deal was approved by parliament. I think this was a good solution for them, but I would never act like they did”, Vucic said. Meanwhile, Kosovo’s PM, Haradinaj is against the idea of partition, while the country’s president, Hashim Thaci said that he has always supported the idea of border correction. On the other hand, a deal foreseeing territorial swaps between the two countries has been circulating on social media. The deal in question says that Presevo, which is in south Serbia, will go to Kosovo, while Bujanovac will become a special district. Meanwhile, Medveda along with several other villages will also join Kosovo. According to this deal, which IBNA has managed to secure, the north of Kosovo will receive a special status, while Serbian municipalities such as Zvecan, Zubin Potoku and Leposavic will go to Serbia. According to this document, Serbian churches in Kosovo will also gain independence. The draft agreement has not yet been commented by leaders in Kosovo and Serbia, however, it has sparked strong reactions in Pristina.